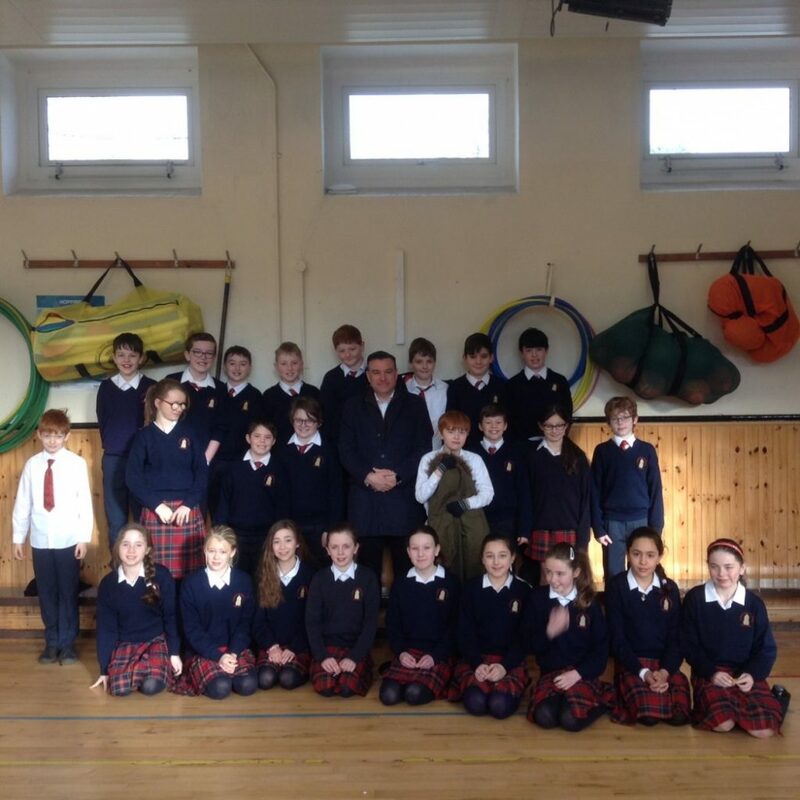 The children in 5th Class are delighted to start the Junior Entrepreneur Programme. They are learning about entrepreneurship; have devised individual business ideas; and have negotiated group ideas which they will present to “The Dragons” over the next week or so! 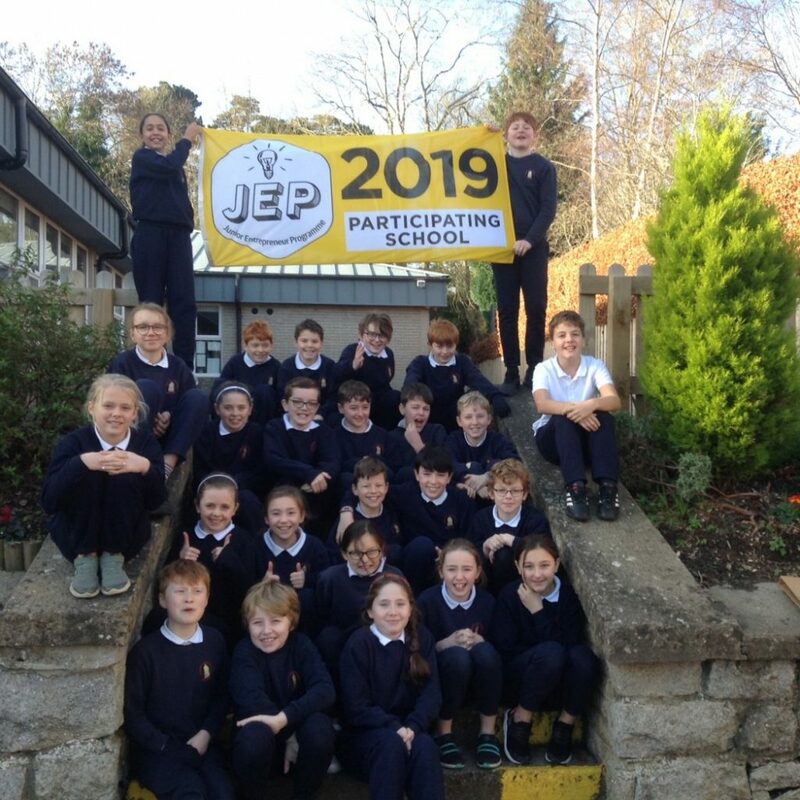 Stay tuned for the JEP Big Idea of 2019! The children would like to thank Morgan Browne, their Business Visitor, who joined them today to share his experience of entrepreneurship with them, to offer advice and to answer their questions.